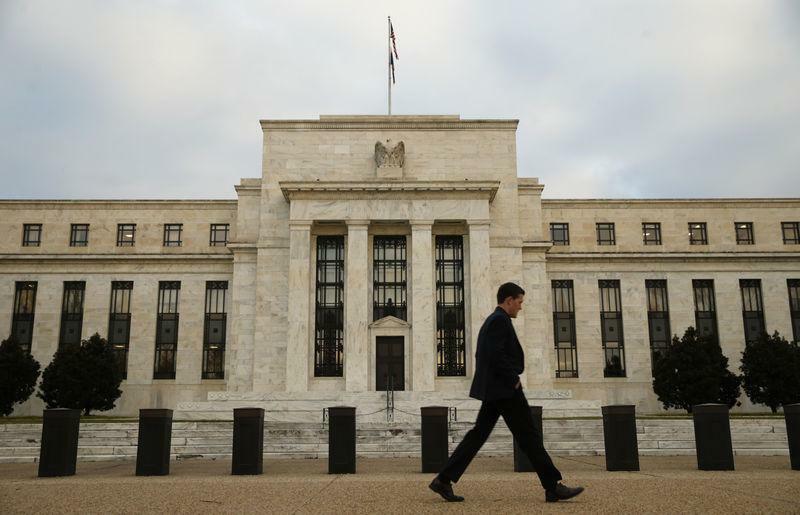 The FED announced they have raised the overnight fund rate by a .25%. This is the rate Banks borrow at overnight. This is a modest move and will not affect fixed long term Mortgage Rates. Don’t be afraid, be informed!